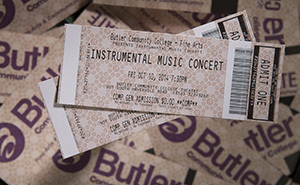 You don’t have to be a music major to be a part of the music we make here at Butler. 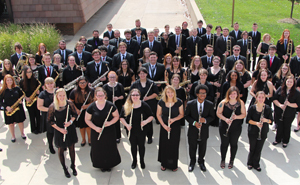 We encourage everyone with a desire to play to get involved, either by learning an instrument in our classes or auditioning to perform in one of our performing ensembles. 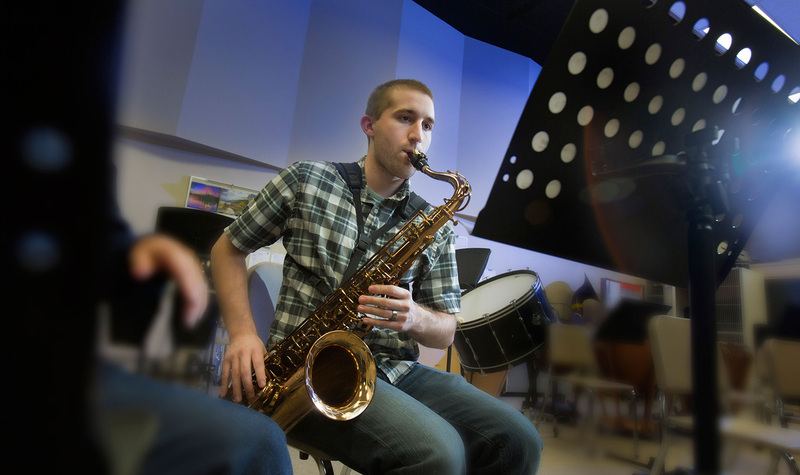 Find out more about our Instrumental Music Department. Our Music Education program gives you the skills to teach instrumental and vocal music to students in Kindergarten through grade 12. 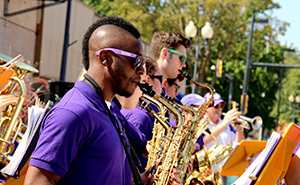 Once you complete your associate degree in music education, you can transfer to a bachelor's degree program at a four-year university.